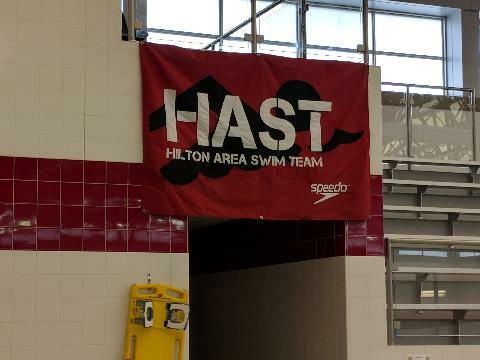 Hilton Area Swim Team (HAST) - HAST is a competitive swim team, and a member of USA Swimming. We swim under sanction of Niagara Swimming and the Genesee Valley Swim League. 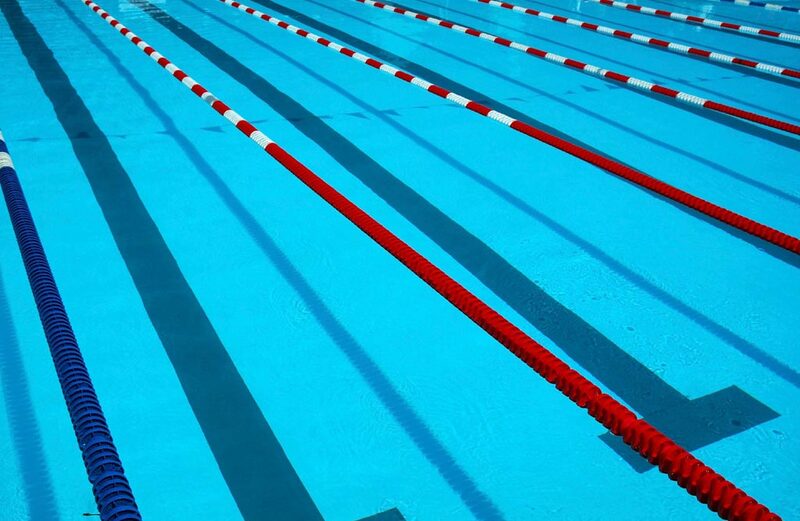 Swimmers of all abilities ages 6 to 18 are welcome. 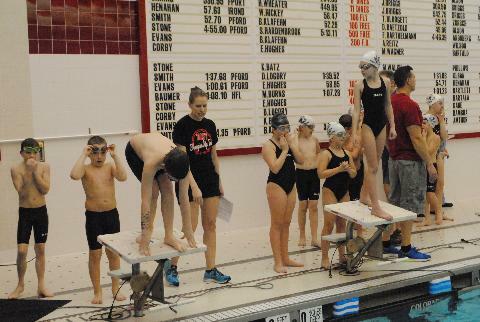 Hilton Area Swim Team (HAST) strives toward the development of good sportsmanship, honesty and loyalty in the pursuit of competitive swimming. 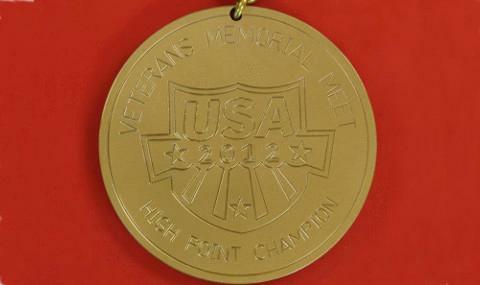 If you have any questions, please call us at (585) 308-0387.